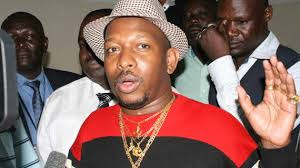 Nairobi County’s flamboyant and flashy senator who is a darling on many, Mike Mbuvi Sonko is known to lead a larger than life lifestyle. 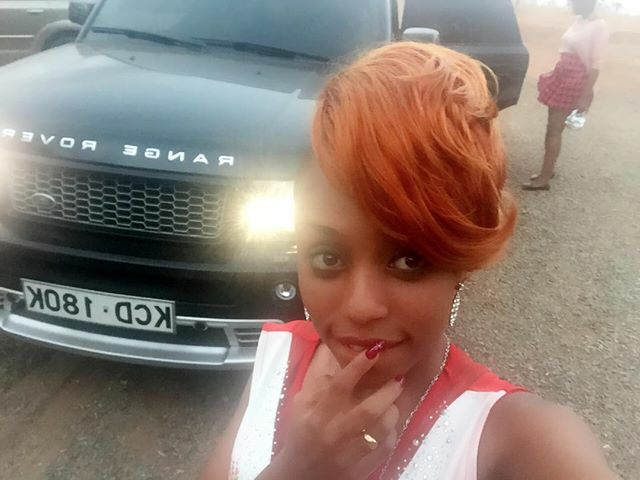 The philanthropic politician’s beautiful daughter, Salma Mbuvi too is following her father’s ostentatious trend. Like father like daughter. Recently, Salma posted the photo below on her social media page and yes she is leading a fancy lifestyle, balling with no apology.